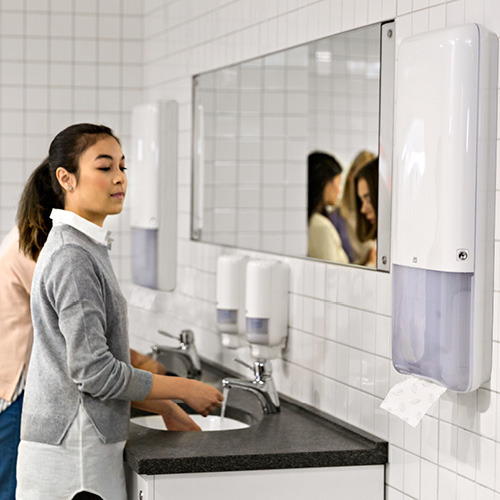 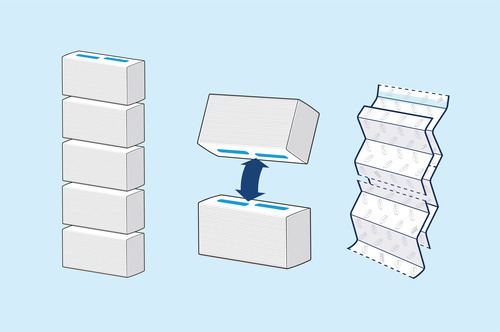 Tork PeakServe™ Continuous™ Hand Towel System is setting a new standard for high-traffic towel dispensing. 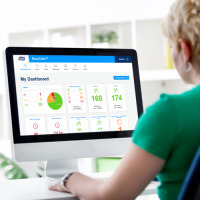 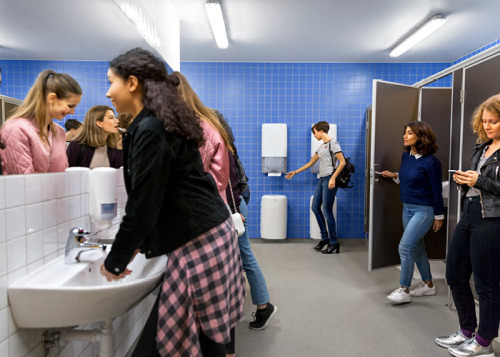 Our latest research** shows that dirty and overcrowded washrooms are the biggest problem at high-traffic venues. 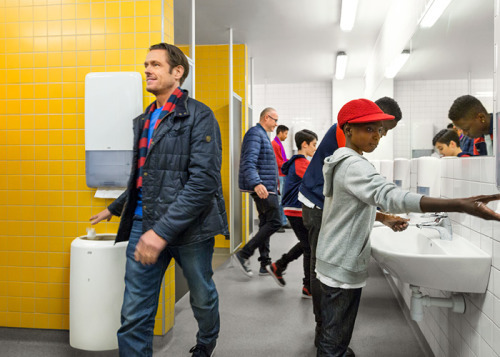 When asking over 3000 people across six countries about their experience at high-traffic venues, the result were clear: Guests simply don’t want to be delayed in a washroom. 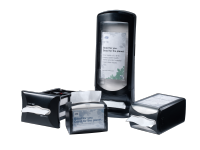 *Compared to Tork Universal refills and folded towel dispenser 552000. 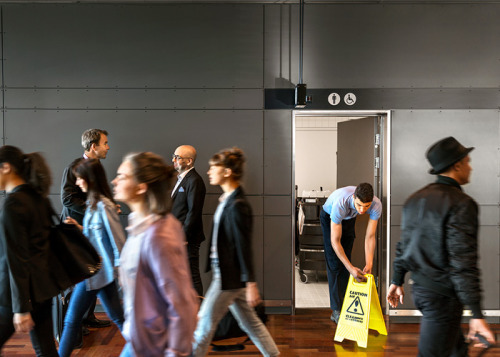 **Based on and IPSOS survey of 3000 people in USA, UK, Germany, France, Poland and Sweden who have visited a high-traffic venue in the past 9 month.